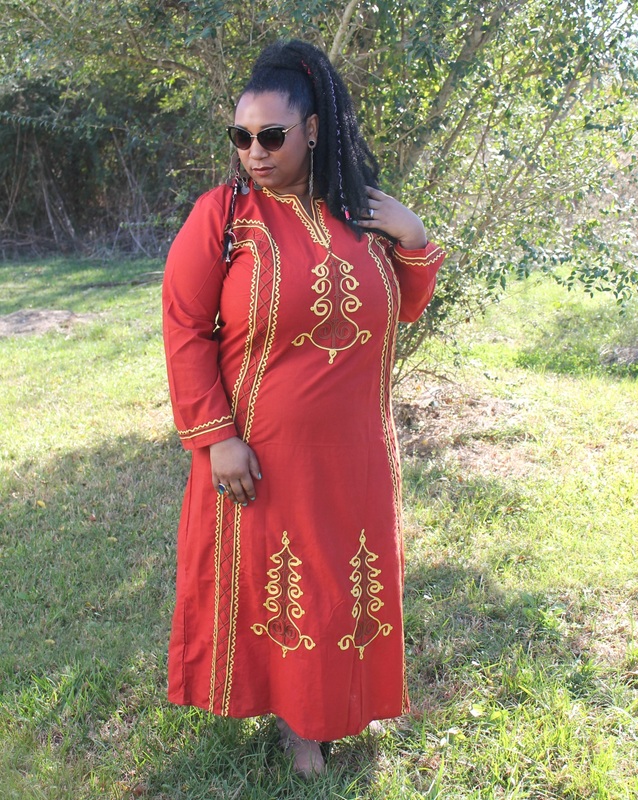 Tis the season to be VIBRANT, fa la la la laaaa la la la laaaa!! I love traditional Christmas colors and themes. You never would have guessed that about me, huh? But this year I'd like to try my hand at kicking tradition aside by adding some unique color and texture to our decor. 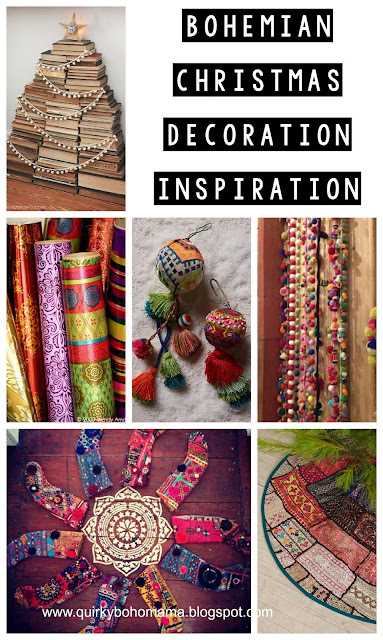 Here are a few images, tips and products I've discovered on my search for inspiration for bohemian Christmas decor. Enjoy! Buy or make a beautiful tree skirt made from scraps of ethnic fabric. 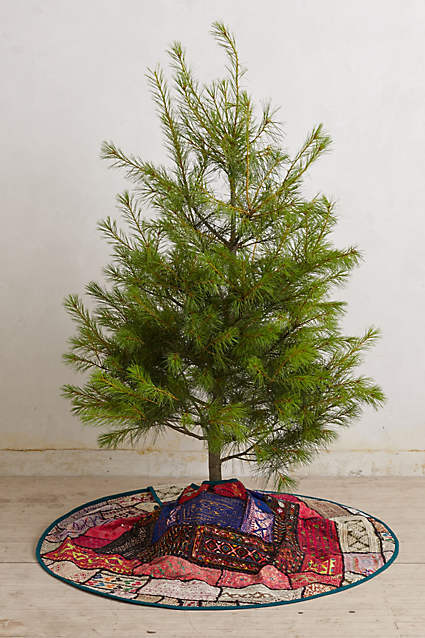 You can find this specific tree skirt HERE or make your own from scraps of sari fabric and Banjara textiles . 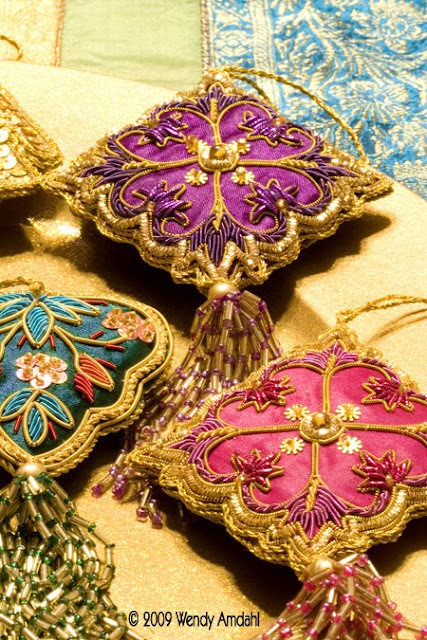 Go for decadent and colorful ornaments. You can find ornaments like this almost everywhere in stores like Etsy, Anthropologie, Earthbound Trading Company, and Target. 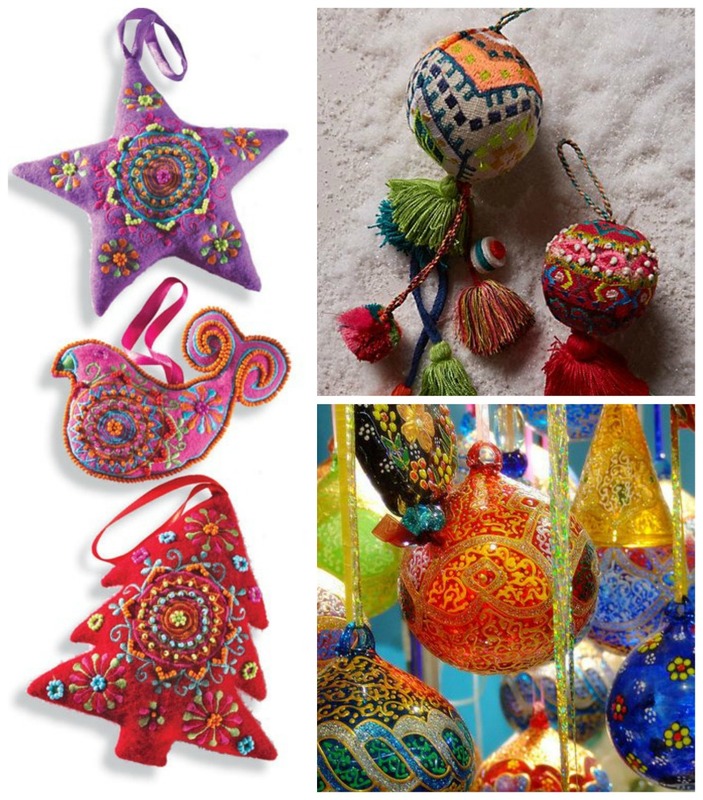 Many smaller boho/hippie online companies will have awesome handmade ornaments like this fairly traded from around the world. 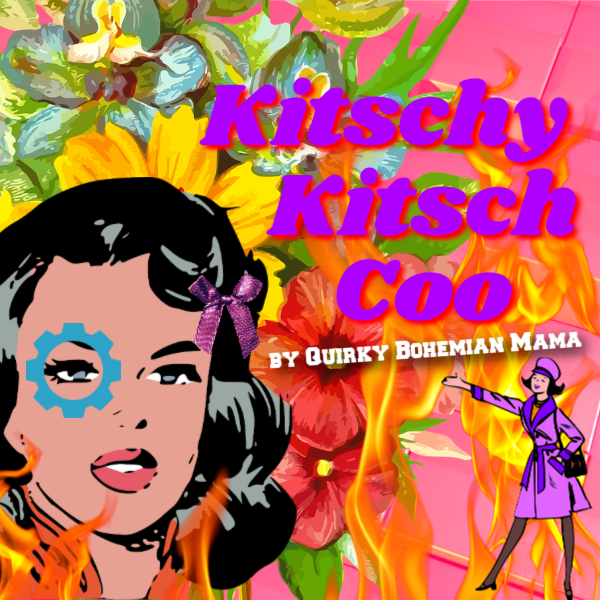 And of course you'll come across a few on Amazon ! Lower right image is from Pinterest. 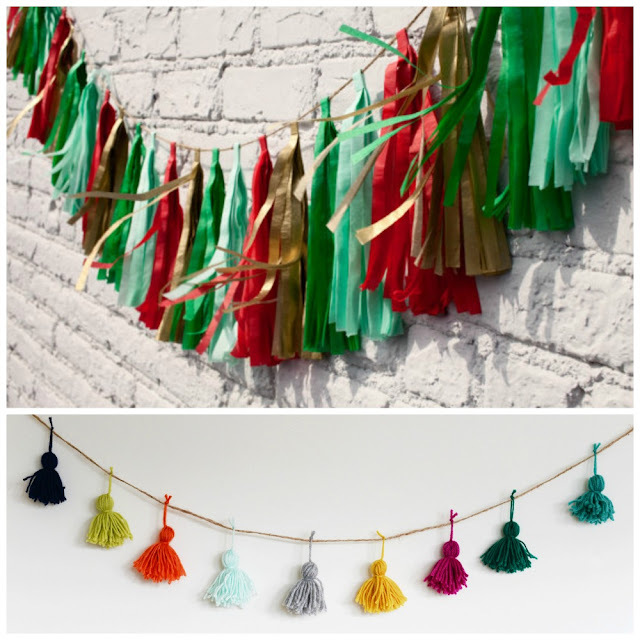 No bohemian can resist tassels! Tassel garland made from paper, yarn, leather etc. can make your home and tree look festive AND groovy. Paper garland from the above photo can be found HERE . DIY yarn tassel instruction are HERE. Hey, and there's no shame in buying pre-made ! Try a different way to light your abode! 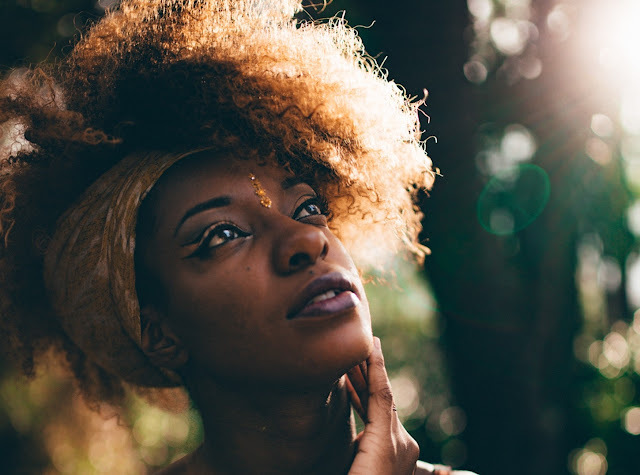 Check out these great projects listed below. DIY origami box lights HERE. Stringed lights in wine bottles image found on PINTEREST. DIY gold spray-painted lights HERE. 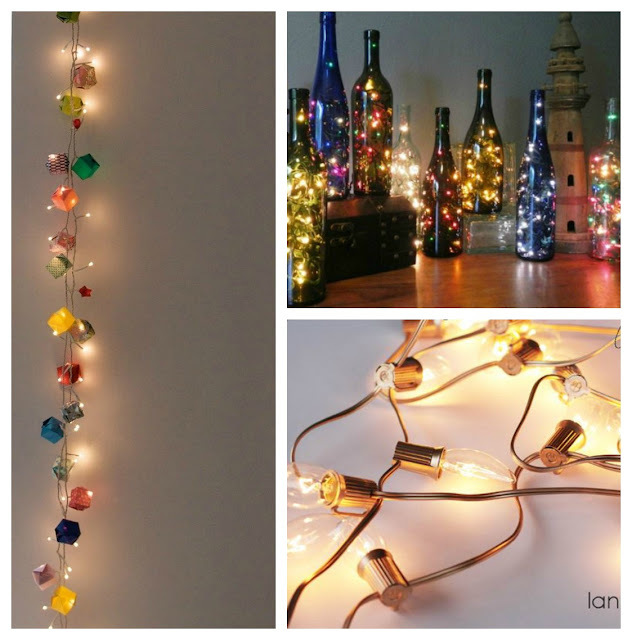 Or buy some lovely lights like the ones below! Colorful yard or felt pom-pom garland. Need I say more? These will look great anywhere but they'll look exceptionally amazing on your tree and mantle. Left - This gorgeous garland can be bought HERE. 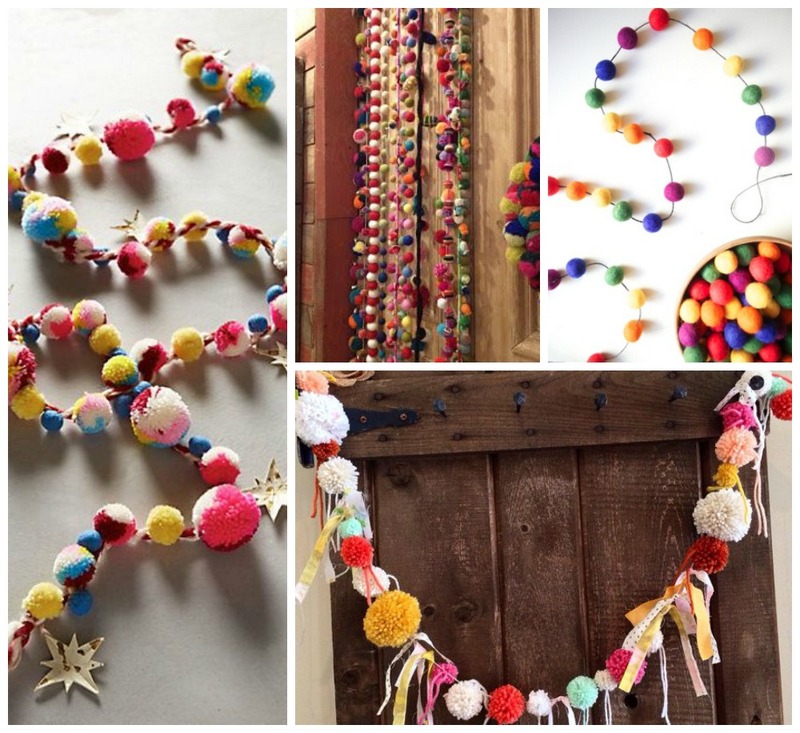 Top Right (left) - image of colorful pom-pom garland can be found on PINTEREST. Top far right - felt ball garland can be found HERE. Bottom right - this handmade pom-pom and scrap fabric garland can be found on ETSY. 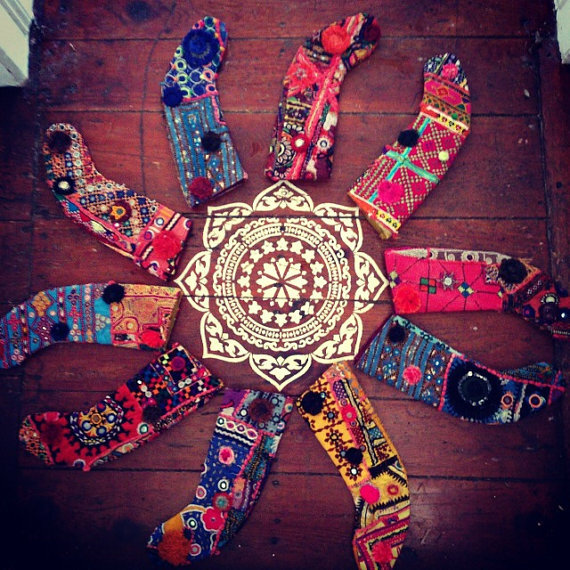 Unfortunately the stockings in the photo above are no longer available at THIS Etsy shop but you might be able to make your own from Banjara textiles , sari scraps and colorful kantha quilts . 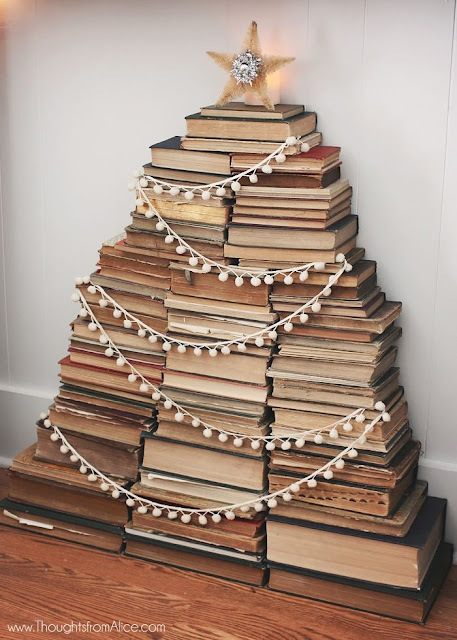 Be delightfully rebellious with a quirky alternative "tree". Click on each photo for image source. 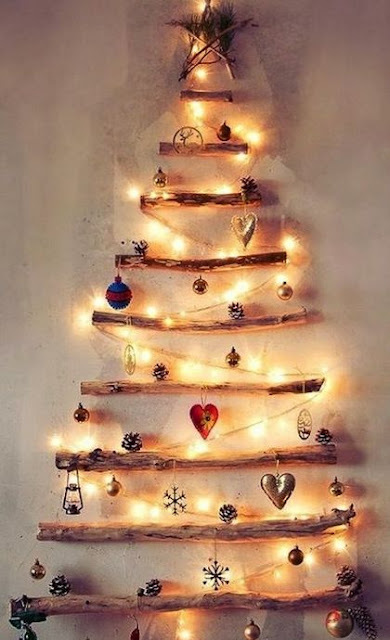 Check out this great BLOG POST for more mind-blowing alternative tree ideas. 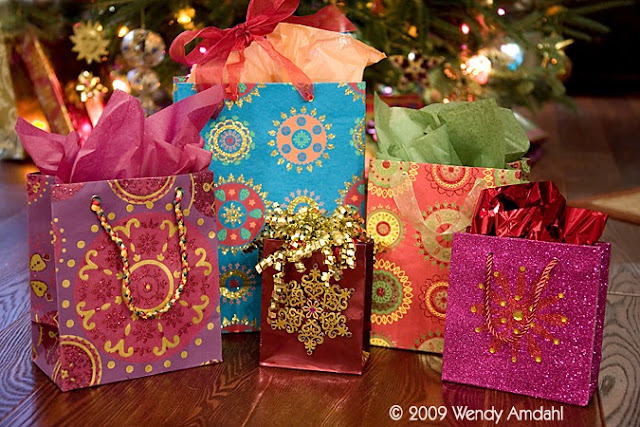 Add flare under your tree by using bold patterned non-traditional wrapping paper. Click both images for source. 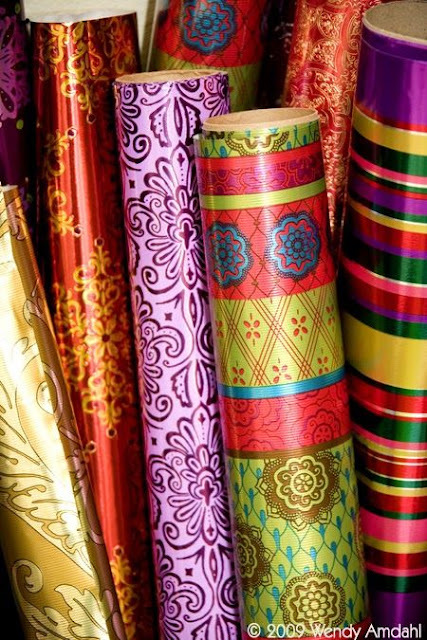 You'll have better luck finding gift wrap like this in the regular gift wrap section, not the Christmas aisle.